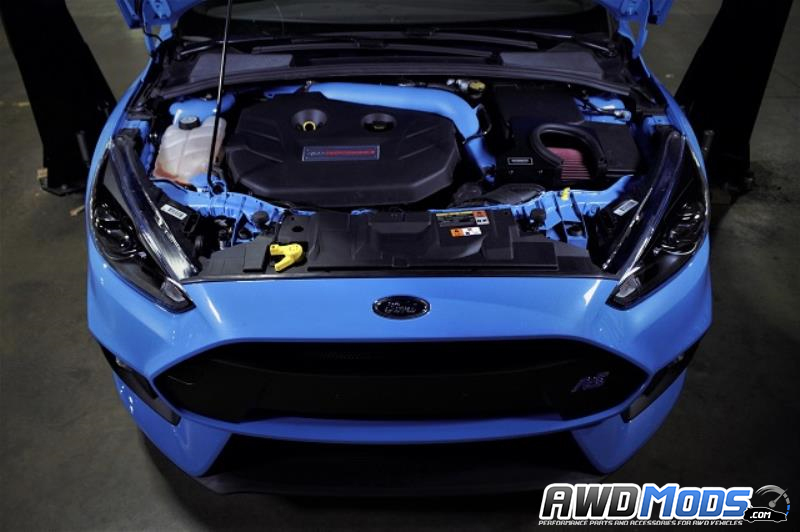 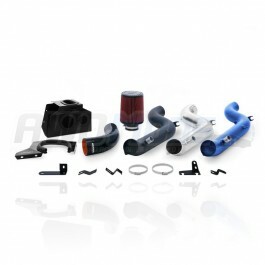 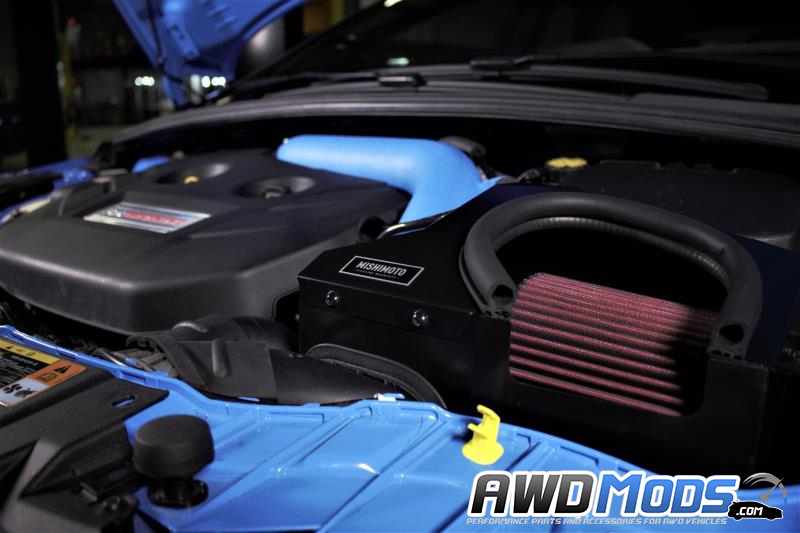 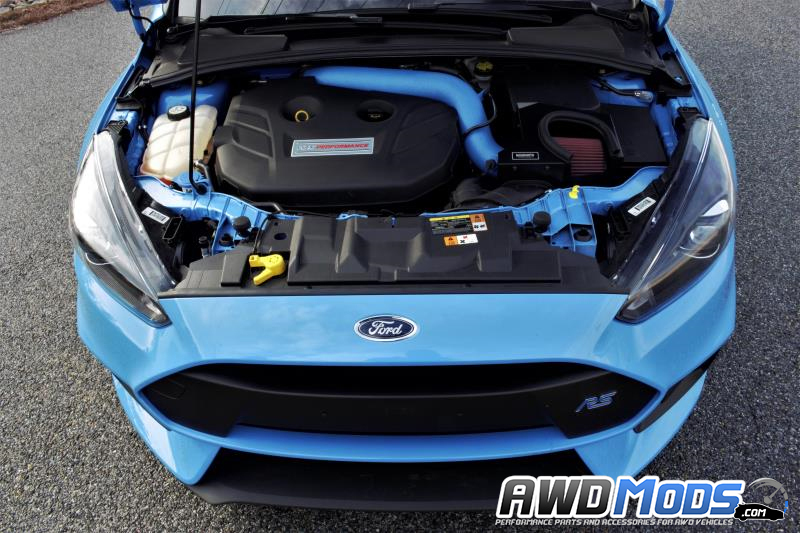 Give your Ford Focus RS an additional 12 whp and 15 ft-lbs of torque with Mishimoto's new Performance Air Intake. 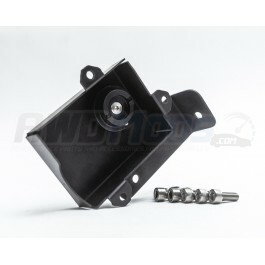 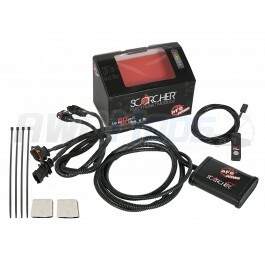 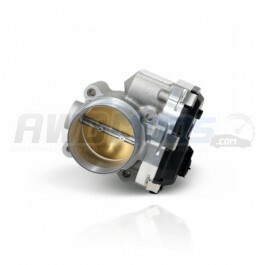 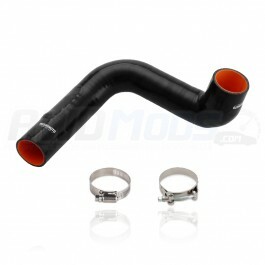 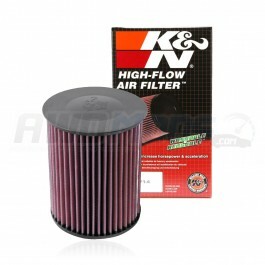 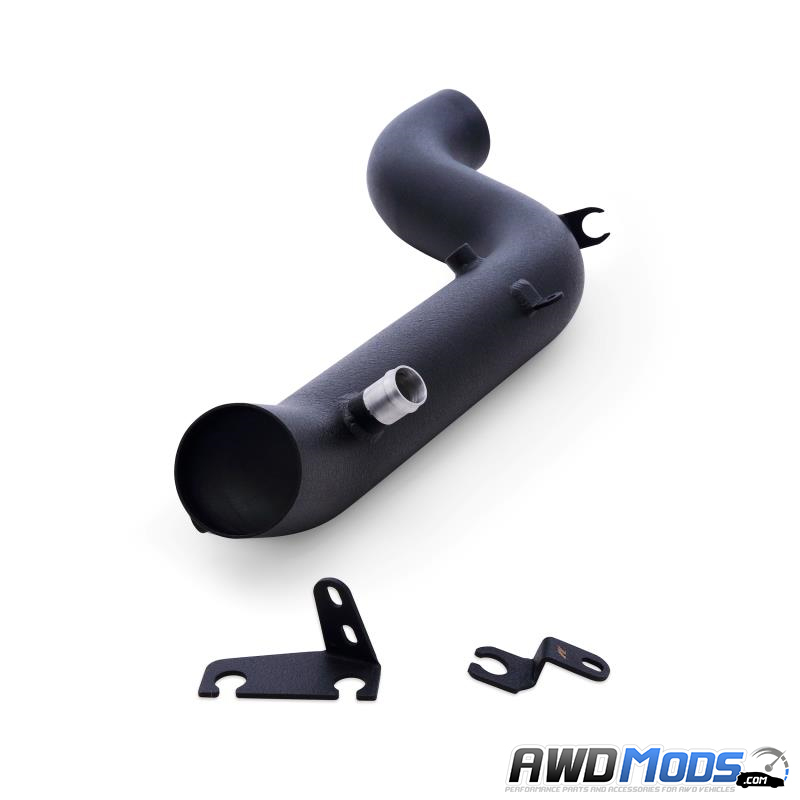 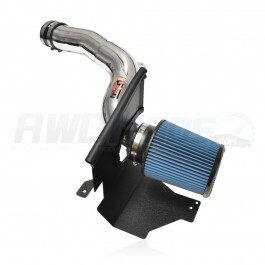 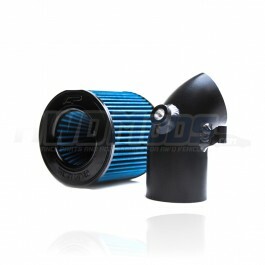 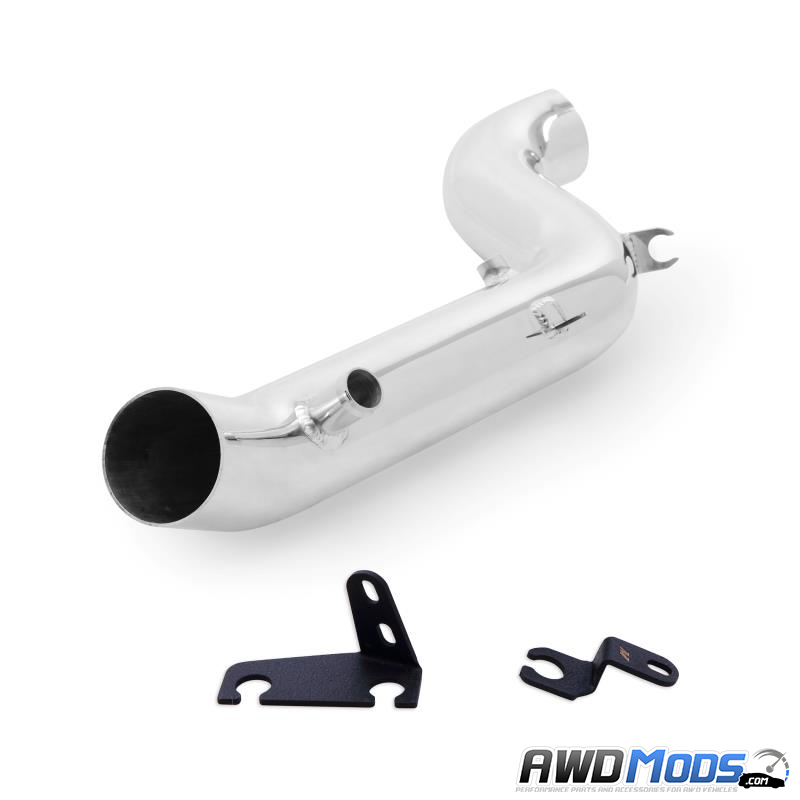 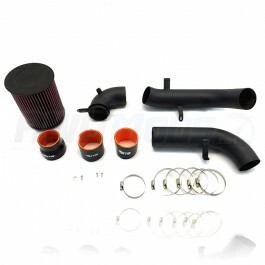 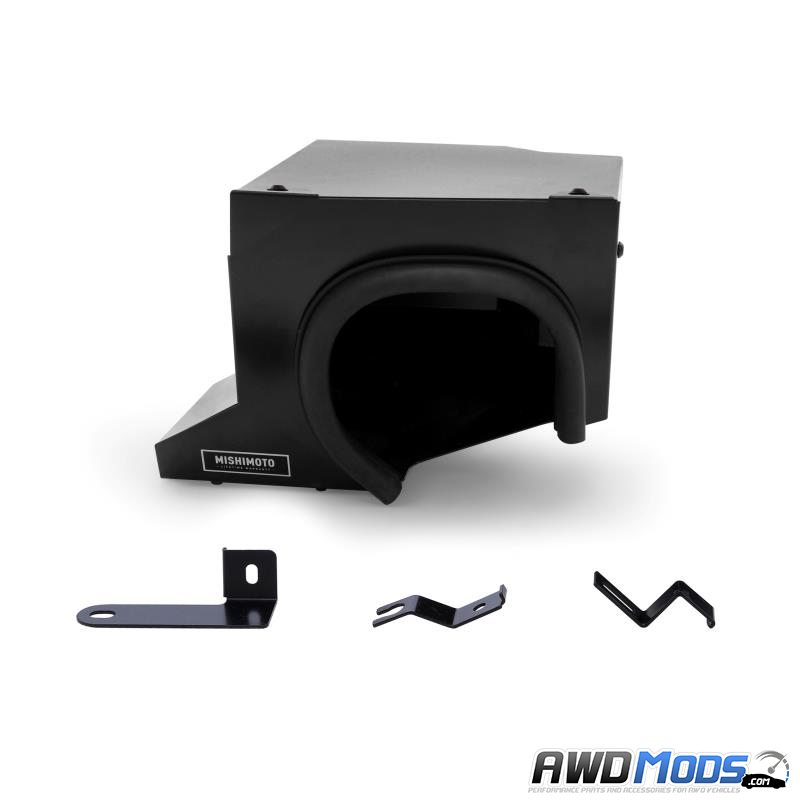 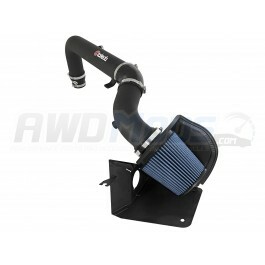 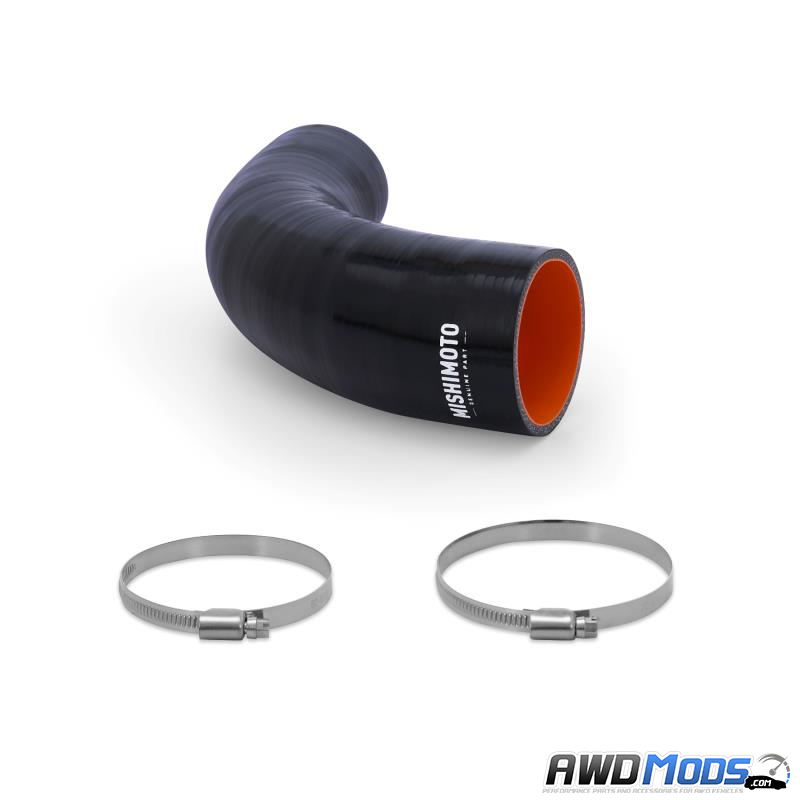 This dyno proven design is engineered to replace all of the stock OE air intake parts giving you maximum air flow. 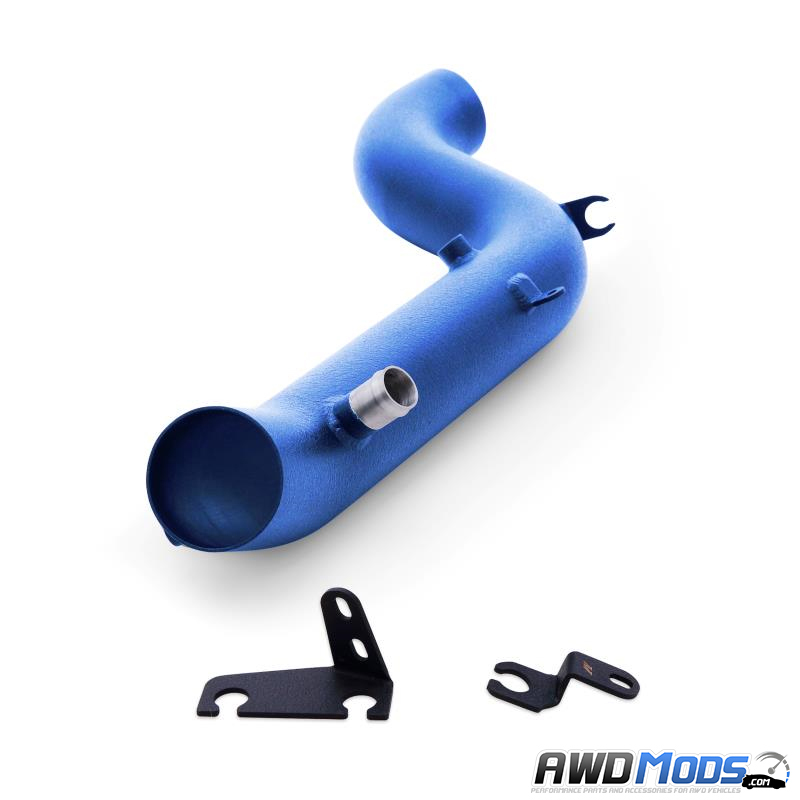 Ford Focus RS Intake System with Heat Shield by Injen TechnologyFord has finally given us a Focus wi..
Ford Focus RS Drop In Replacement High-Flow Air FilterOne of the most important things you can do fo..
Ford Focus RS OEM Exhaust Valve Delete Box by Agency PowerNeed to get rid of the factory exhaust val..
Ford Focus RS Scorcher GT Tuning Module by AFE PowerAdd +30 HP / +45 lbs ft. torque to your Ford Foc..
Ford Focus RS Cold Air Intake System by AFE PowerUpgrade your Ford Focus RS intake with AFE Power's ..
Ford Focus RS Performance 65mm Throttle Body by BBKUnleash the power of your Ford Focus RS ecoboost ..
Ford Focus RS Short Ram Intake Kit by Agency PowerThe Stock Intake System on the Ford Focus RS is we..
Ford Focus RS Intake System by ETSThe Ford Focus RS comes with a pretty efficient air intake System ..